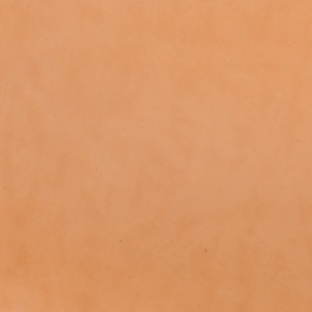 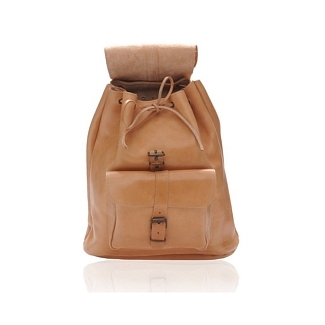 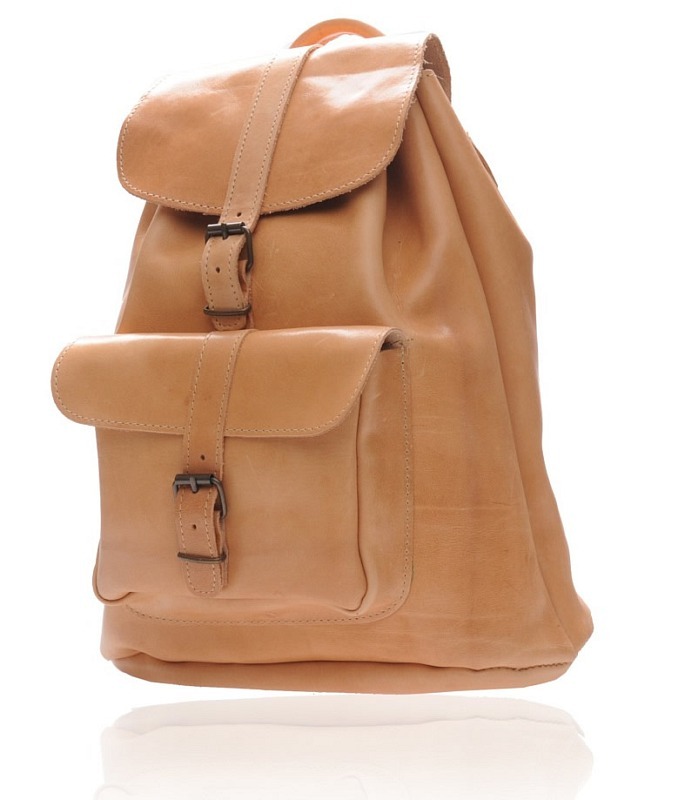 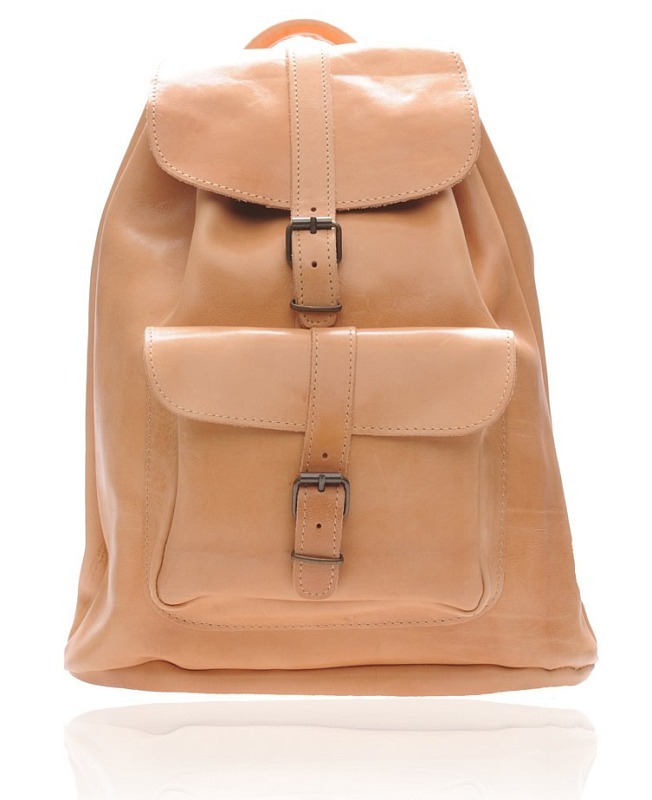 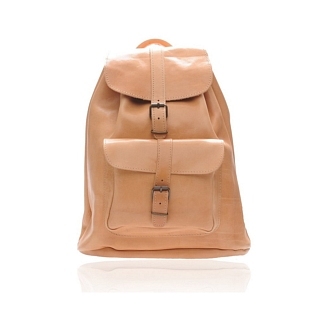 The REUNION bez is a light colored leather rucksack that is perfect if you are up for light traveling. 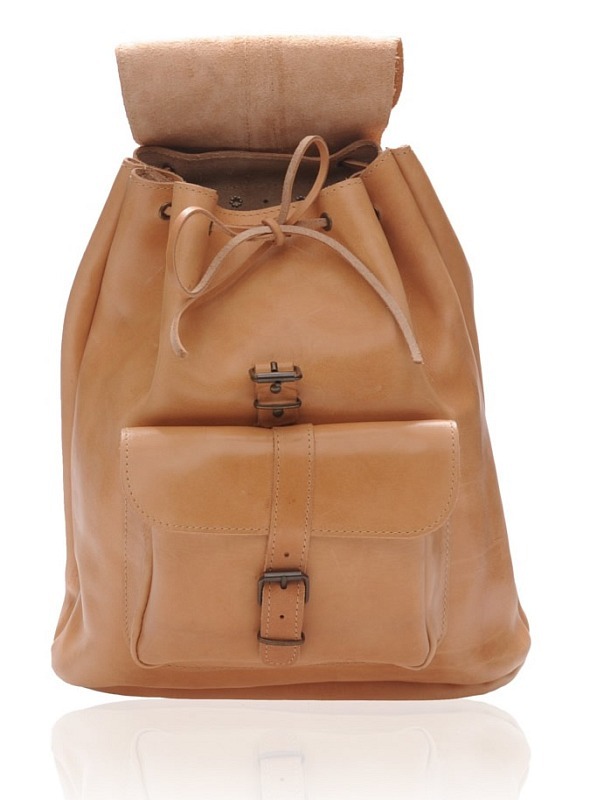 This leather rucksack has two shoulder straps at the back for putting it around easily, and it also features an external pocket in the front. 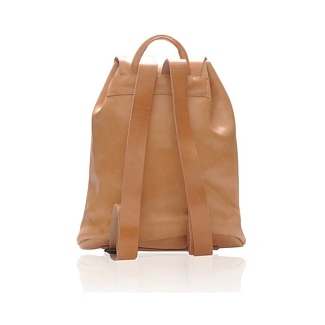 The bag is made of solid calfskin leather, and provides a lot of room for storage inside. 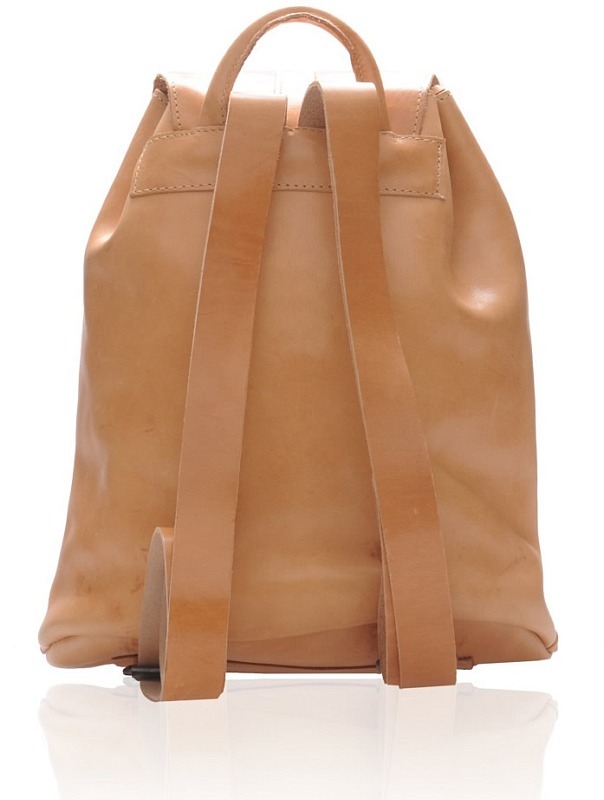 It goes deep in, so you can put in whatever you want. 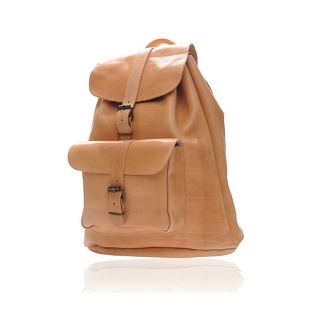 This Bez leather sucksack has a light color, so you will have to keep it protected from unnecessary stains and spots. 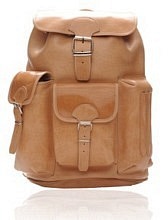 You can easily carry it about, and it fits perfectly on the shoulder. 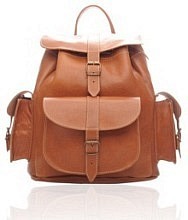 You can also adjust the straps at the back to provide a better fix. 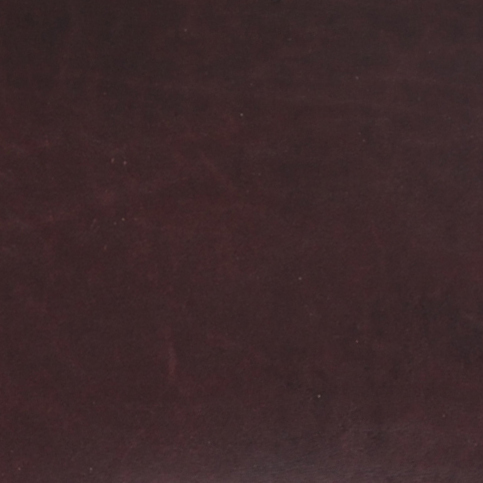 This is from the Old Post collection.